Most homes have gutters, and these see a lot of use over the years. Not only does rain pour through them, but debris and animals can get inside as well. Sometimes they pass through, and other times they linger, but it’s usually problematic to have anything but water going through. 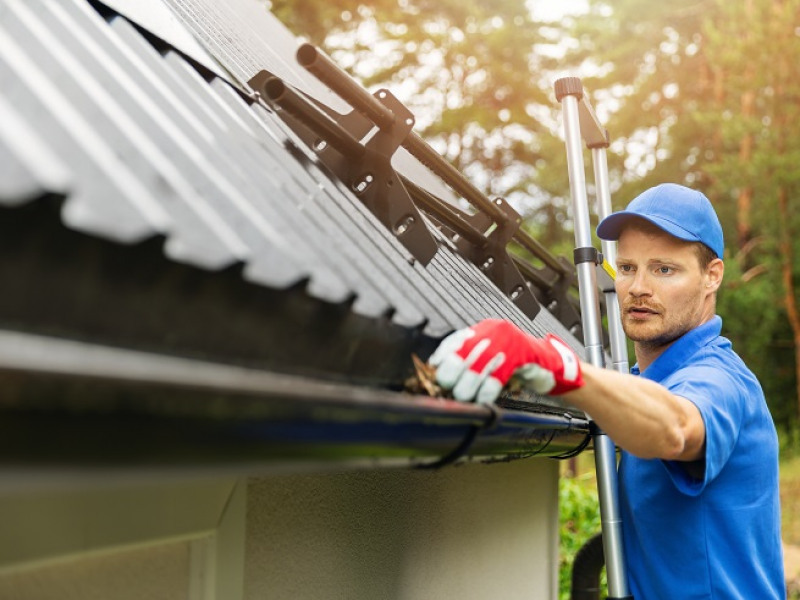 This is why it’s so important to examine the gutters your home, find out what’s inside, and, if necessary, call pest control services in Atlanta, GA, as soon as possible. You can often find bee hives and birds’ nests on your gutters. 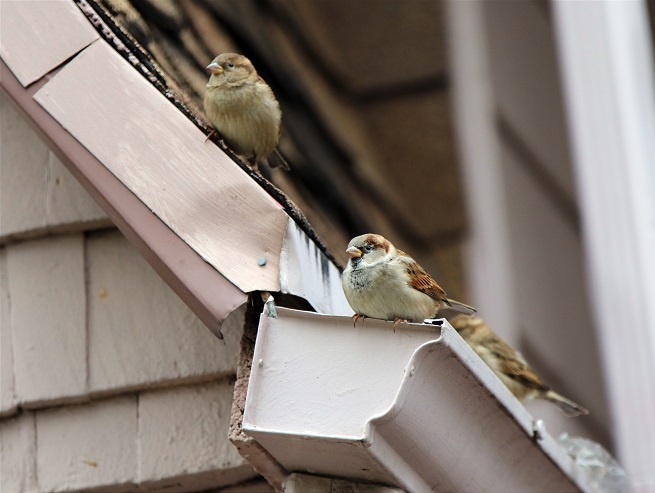 Bees especially like to live between the gutter and the house around brackets or in corners, while birds will often nest directly in the gutters. To them, it looks like a cozy place to leave their young. Unfortunately, the weight of these hives and nests can pull down on your gutter, permanently damaging it. Sometimes, you might even get wood-destroying insects in your gutters, and these will go after the wood in your home. If you find evidence of these creatures, the best thing to do is to hire pest control in Atlanta, GA. Some of the most common pests that enter gutters are stinging insects like bees and wasps. Pest control companies in Atlanta, GA, can remove such dangers, but you should pay attention to the gutters and call for professional help as soon as you see their nests. Opossums will sometimes get into gutters, too, and these can be very dangerous if you try to confront them yourself. You might also find mosquitoes breeding in the standing water in your gutters, and these are sometimes carrying disease. Rodents are another disease-carrying pest that sometimes gets into gutters, and it’s well worth the pest control cost in Atlanta, GA, to remove them and prevent any harm to you or your family. There are a few steps you can take to prevent invading pests, and pest control programs in Atlanta, GA, can help you set up a routine. The main thing is to keep your gutters as clean as possible, regularly flushing them out with a hose. You can also find leaf guards or other methods of keeping out debris. This will also discourage a lot of critters from making a home there. You should also check around your home and seal up any cracks or other entry points that would give them access inside. If pests do get into your gutters or your home, then it’s time to contact pest control services in Atlanta, GA. The sooner you get the pests removed the better, so that you can keep the damage from getting worse. If you have pest activity around your gutters, call Inspect All Atlanta today.